Nose Reshaping Surgery or Rhinoplasty – Travel overseas with Medical Tourism Abroad today! As cosmetic surgery has the power to correct a deformed shape of your body part, it can also resize or reshape your nose. More and more people are opting for nose surgery, also known as Rhinoplasty, for enhancing their facial appearances and resolving breathing problems. In case you are going through the same issue, with Medical Tourism Abroad, you can confidently opt for the best treatment overseas now. This is a procedure of plastic surgery basically used to resolve congenital defect, nasal trauma, respiratory impediment, etc. During this surgery, an experienced surgeon will access your cartilage and bones by making incisions inside the nose. Now, according to the result desired, your cartilage or bone might be removed or some tissue may be added. This addition is done either by using synthetic filler or by taking other part of your body. Once everything is done correctly, the surgeon redrapes tissue and skin over your nose structure. However, a splint will be placed for supporting this new shape of your nose. This whole procedure of Rhinoplasty Nose Surgery is carried out under local or general anesthesia. Nose surgery is considered to be the most artistic but difficult methods and Medical Tourism Abroad has partnered with world-class surgeons. Hence, you can easily avail reliable and high standard service from qualified clinics overseas with us. Is pre-operative analysis at all required? Of course! A proper pre-operative analysis impacts 50% of a successful surgery. Your medical and health condition need to be assessed thoroughly before proceeding with Rhinoplasty Nose Reshaping Surgery. How do I know I am a right candidate? Well, experts at Medical Tourism Abroad lists out these conditions to get a ‘go ahead’ for Rhinoplasty Nose Surgery. Read on! If you are on blood thinning medications, inform your doctor as that needs to be stopped two weeks prior to operation. How long will the procedure continue? Rhinoplasty Nose Surgery typically takes around 1 to 2 hours. However, that varies according to the individual’s condition. Again, for revision procedure, it might take up to 4 hours. Will you experience pain after Nose Reshaping Surgery? Well, you might experience mild pain or discomfort. Some patients also have moderate bruising or swelling. In fact, the gauge placed in your nostrils will be removed after the day of surgery. 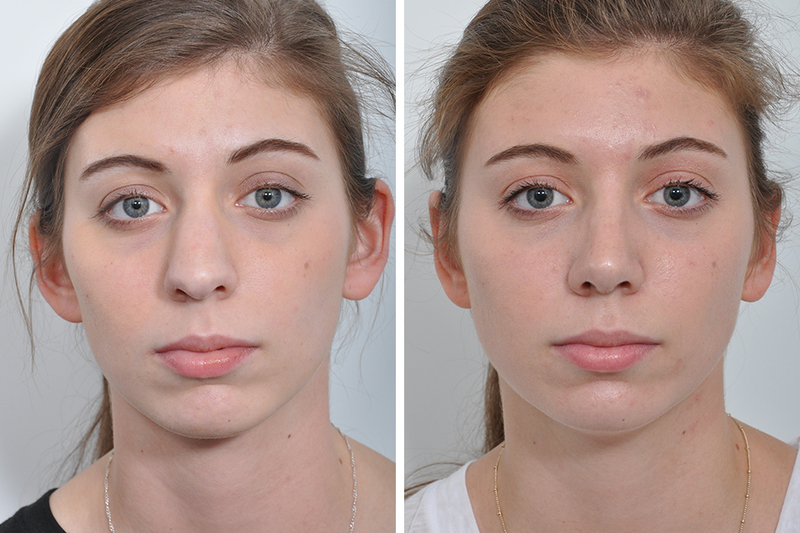 Surgeons will prescribe you the right medication for quick healing from Rhinoplasty. And make sure to avoid vigorous activities for at least 4 weeks. How should you choose your surgeon? Not to worry when Medical Tourism Abroad is there with you. It’s our responsibility. While few clinics are there in Australia whom you can trust, but the treatment will cost you huge. It’s better to fly overseas considering the many benefits you can enjoy on Rhinoplasty Nose Surgery. What about your travelling issues there? As a trustable medical tourism company, we are widely known among Australians for providing 360° support to patients. We shall look after your visa issues, arrange for lodging, book flight tickets and even offer pick and drop from airport. You can always contact us to know what more is awaiting you. Availing Rhinoplasty Nose Surgery with Medical Tourism Abroad will help you get back your confidence and self-image smoothly. So, when should we arrange for your health trip?